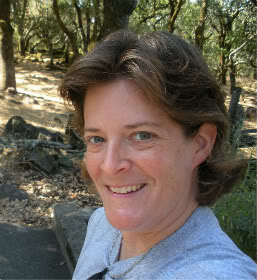 Catherine Springer is the writer and editor of CathsFilmForum.com. This movie blog is a way for her to merge her two loves of movies and writing. A shameless child of the ’80s, she fell in love with movies in 1982, when she was 12, and owes everything to Tootsie. She also loves sports, music, animals and nature, but movies will always be her passion. Her film reviews have been published in the Glendale News-Press and Magill’s Cinema Annual. She graduated from Occidental College in Los Angeles and works and lives in Valley Glen, California.